FSE 2007 was the 14th annual Fast Software Encryption workshop, for the sixth year sponsored by the International Association for Cryptologic Research (IACR). Original research papers on symmetric cryptology are invited for submission to FSE 2007. The workshop concentrates on fast and secure primitives for symmetric cryptography, including the design and analysis of block ciphers, stream ciphers, encryption schemes, hash functions, and message authentication codes (MACs), analysis and evaluation tools. Our predecessors: FSE 2006, FSE 2005. 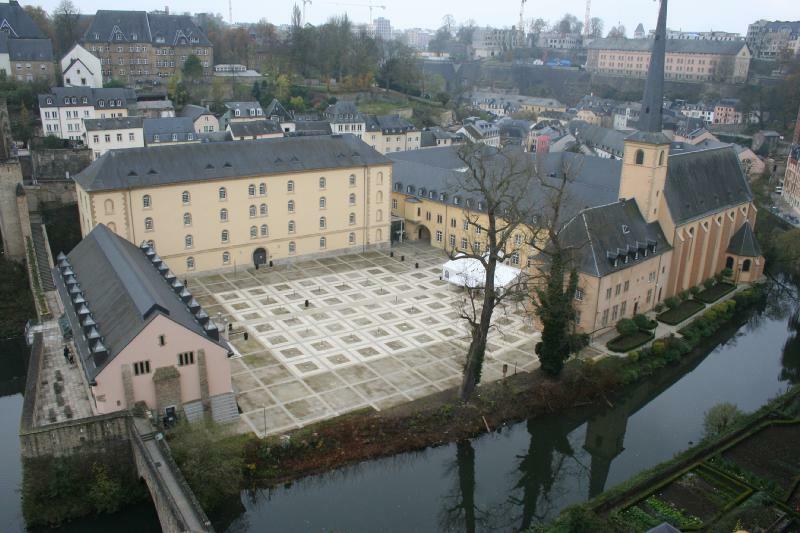 The conference was held at Neumünster Abbey in the centre of Luxembourg City.